Cut and Sew: Which Factory is Best for Manufacturing your Products? Maybe you’re a cutting-edge designer, ready to show the world your creative talent. Perhaps you have a great mass merchandising idea that you are ready to produce. 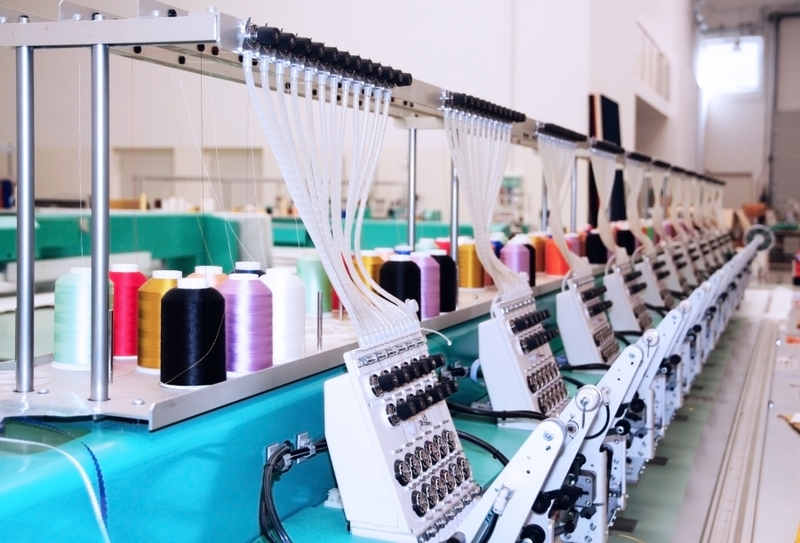 Whatever the situation regarding your cut and sew product, when you’re ready to manufacture it, you’ll need to find the best factory for the job. ‘That’s easy’, you might be thinking. ‘I just need to find the lowest-cost manufacturer.’ But in reality, there are myriad other considerations in the production process. Will the factory create a sample based on your sketches or designs? Will you provide the materials for the item(s) you want made or will that be the responsibility of the factory to source? Will the entire item(s) be assembled at the factory or will any pre-processing be performed elsewhere? Do your products need to be hand-made or can some or all of the process be automated? Where will the items be sent upon completion: a 3PL, a dedicated warehouse or direct to retailers? 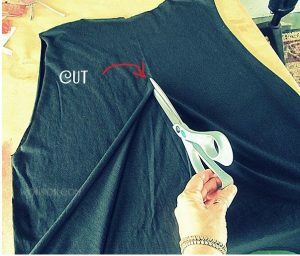 In cut and sew manufacturing there are two main types of factories, CMT (cut-measure-trim) and FPP (full package production). CMT factories follow your pattern and assemble your purchased materials per your design. Whereas FPP is a full-featured factory, handling material sourcing, pattern creation and complete assembly processing. A company that is new to the market and has less experience creating and manufacturing their products may need to start off with an FPP factory. And as companies become ingrained in the marketplace and gain experience handling the minutiae of the process, they may move eventually to a CMT factory to save on costs. Once you’ve narrowed down what type of factory will work best for you, you’ll want to find a factory who is reliable and has a reputation for high quality standards and efficient delivery times. This process can be a bit daunting to say the least. Talking to other manufacturing contacts or trusted peers in the industry can be a good place to start. You can get referrals and hopefully speak with companies already working with the factory to elicit their feedback. As there are a vast number of factories worldwide – and only a limited budget for sampling – it may make sense to partner with a sourcing company to manage the entire manufacturing process. A sourcing company’s role is to completely manage the production process, to ensure it runs smoothly. But not all sourcing companies are the same. That’s where companies like United Global Sourcing come in. We take the stress out of the manufacturing process by handling it start to finish, from design and sampling, to factory relationships, quality control, and every step of the manufacturing process in between. We have relationships with a multitude of factories across the globe, so we can partner with your organization to find the factory best suited for your production needs. And with over 30 years in the sourcing industry, we have the longevity and reputation to ensure your satisfaction with the process from idea to finished product. Working with UGS will free up your company resources to focus on Sales, Marketing, and Product Development to grow your business. With UGS as a partner, you simply place an order telling us what and when you want something, and do not have to worry – just wait for it to arrive. Contact Us or Request a Quote today to allow us the opportunity to turn your manufacturing dreams into reality!